DR. Battery DR. 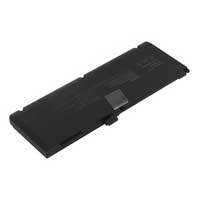 Battery 5200mAh Laptop Battery for MacBook Pro 15.4"